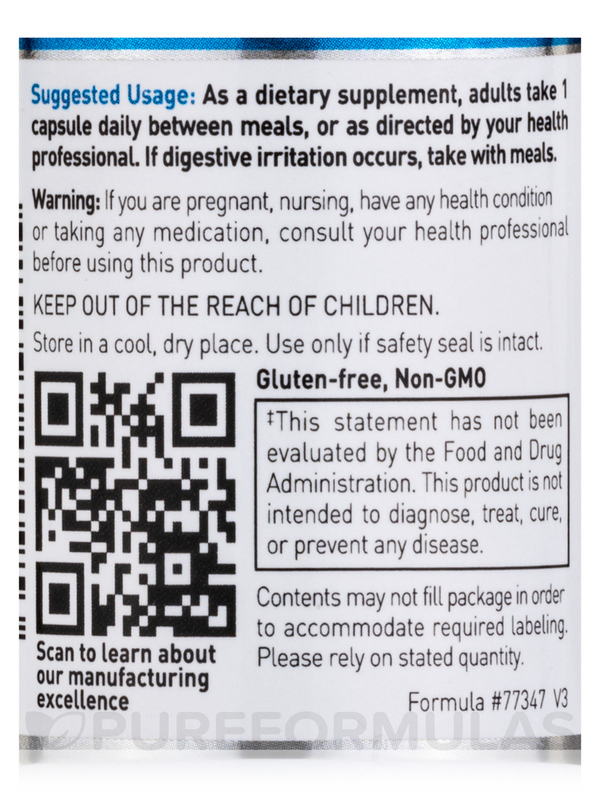 Good price for good product when available. Looking for a natural way to possibly improve some crucial facets of your health? 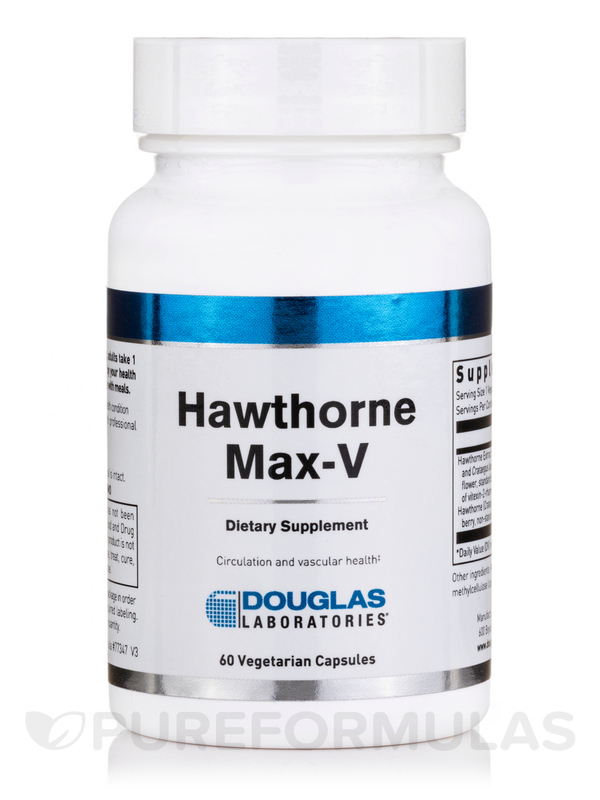 You may want to consider trying Douglas Labs' Hawthorne Max-V Capsules. These botanical supplements feature extracts from the berry of the hawthorne plant. Some studies and research suggest the possibility that these extracts may exhibit some cardiovascular benefits. 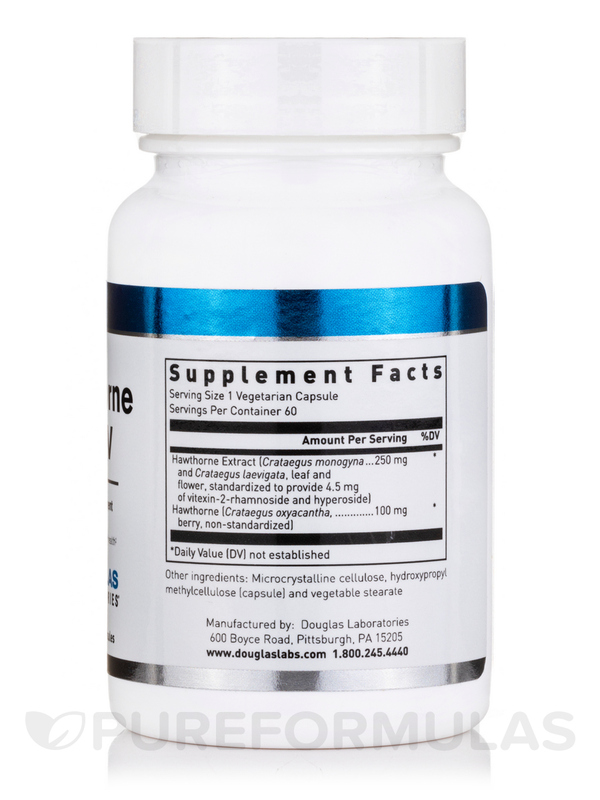 For instance‚ some people have used hawthrone berry extract - like the type found in Douglas Labs' Hawthorne Max-V Capsules - to potentially regulate blood flow in the body by possibly affecting certain bodily processes. 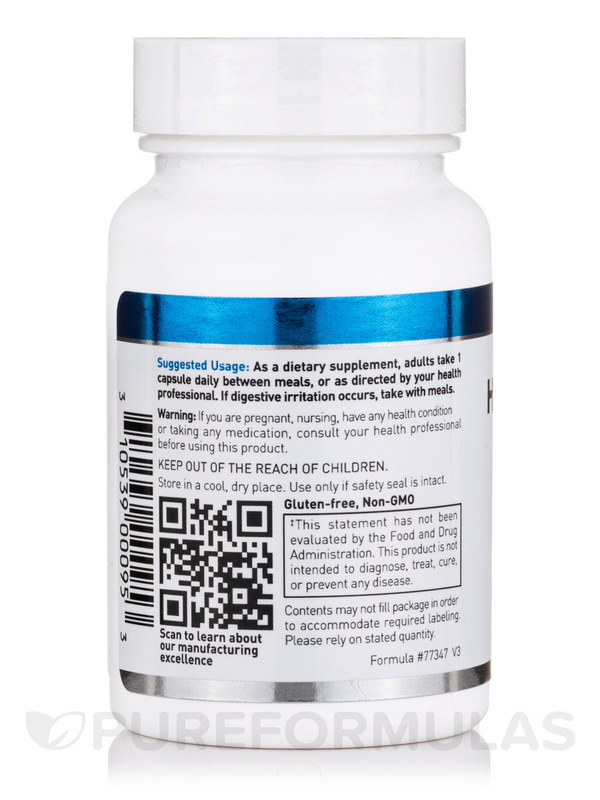 In addition‚ Hawthorne Max-V Capsules may also contribute to the metabolization of certain nutrients that influence our cardiovascular health. Some studies suggests that hawthorne berries may also contain some flavonoids. The term "flavonoids" refers to substances that are plant chemicals - technically‚ plant pigments - that may contribute some antioxidant benefits to our health. An antioxidant is the term used for any dietary substance that benefits our health and wellness by possibly getting rid of excess free radicals in our body. A free radical is an atom with an odd number of electrons. Now this may sounds harmless‚ but studies have suggested the possibility that these substances can pose potential health risks while also contributing to certain signs of aging. Certain individuals also experience a diuretic effect from the chemicals in hawthorne berries. 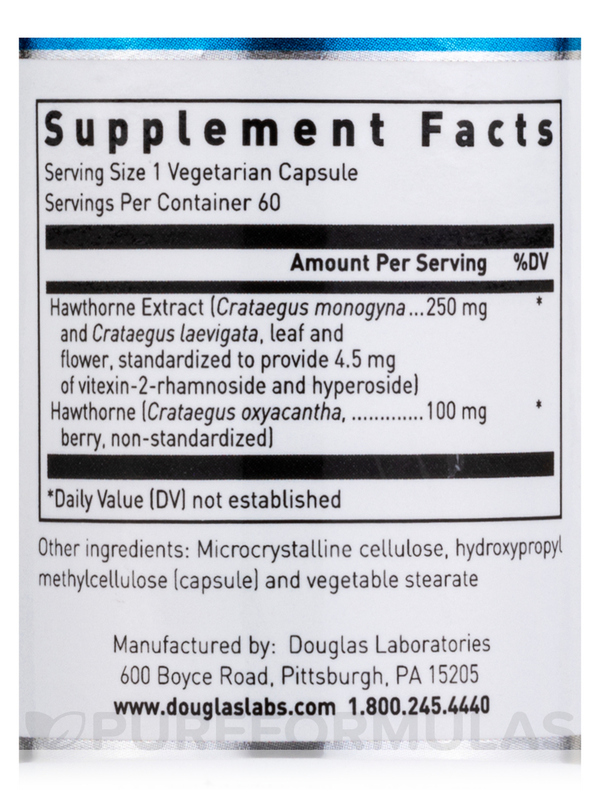 These Hawthorne Max-V Capsules from Douglas Labs are offered with free shipping from PureFormulas - just like all the supplements we carry! 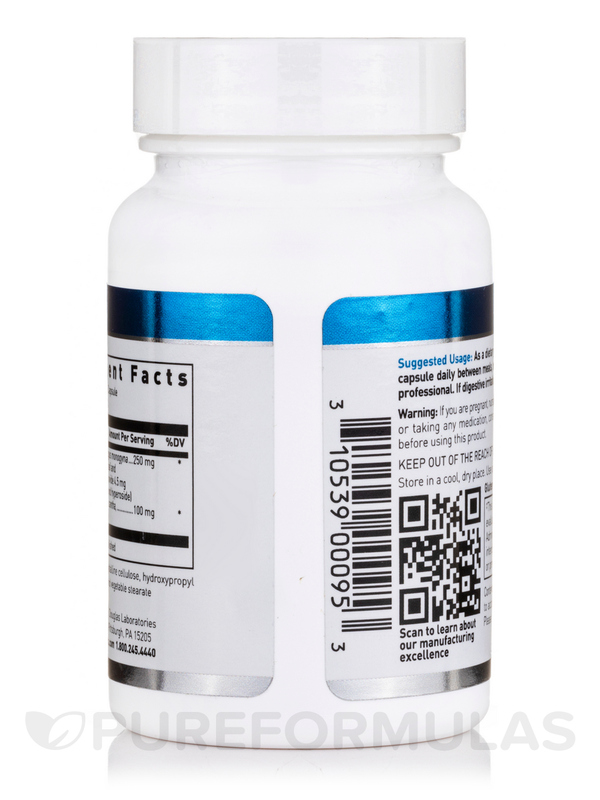 Standardized to 2% Vitexin-2” Rhamnoside In a 100 mg. base of non-standardized Hawthorne. It has a beneficial impact on cardiovascular system.